Norwalk offers only the best innovative solutions by knowledgeable and seasoned industry technicians available to you when needed most. We are committed to safety, furthering your business needs and ensuring you can count on your machinery to perform its best. We offer a complete line of genuine, quality replacement parts backed by over 150 years in the business. 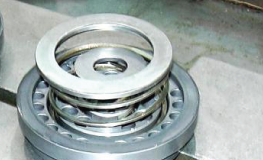 These components are manufactured and engineered so your products achieve optimum efficiency. Every Norwalk Compressor new and/or refurbished is offered with our Original Equipment Manufacturer's twelve (12) month warranty. 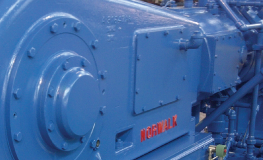 With over 150 years in the business, Norwalk Compressor delivers unsurpassed experience in the field. 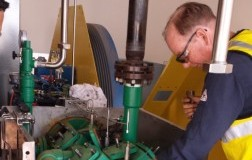 We take pride in improving the reliability and efficiency of your equipment and keeping your purchase and maintenance a pleasant and cost-effective experience from start to finish.